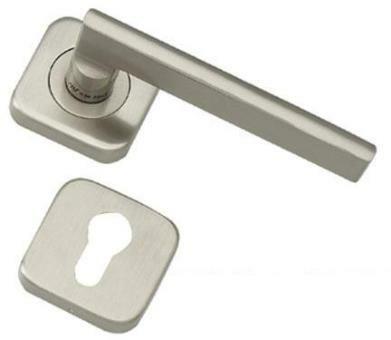 If you are looking for a modern door handle with sharp edges, sleek and modern styling, then the WM range from Sris ma Fils Door Handle on Rose is perfect. 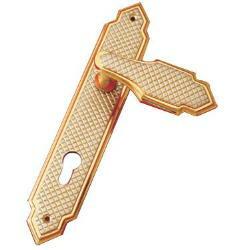 These designs are flat with rectangular handle with straight line lever on square themed rose, grips very sturdy. 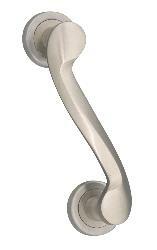 Its dynamic appearance would suit any modern interior, residential or commercial. 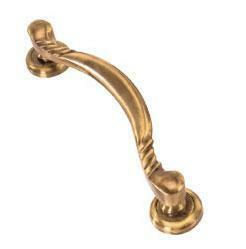 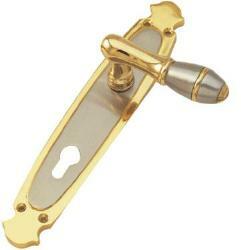 this handle to lock the doors or bathroom doors, you will require escutcheons and a turn and release. 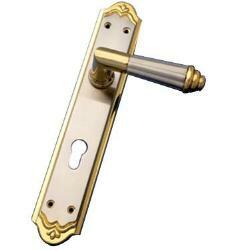 As you can see in the picture, that there is a Escutcheons available with it, So these handles are used in conjunction with a mortise lock. 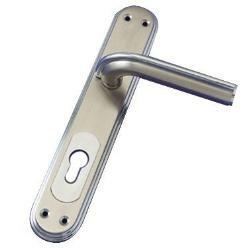 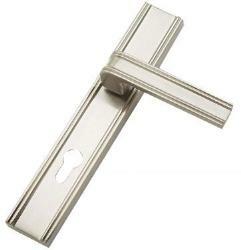 This handle is supplied complete with the fixing screws, but not with the lock which needs to be purchased as a separate item, and is normally specified to have a matching finish to the handles. 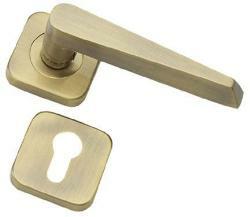 These types of handles are required for room needs to be locked.